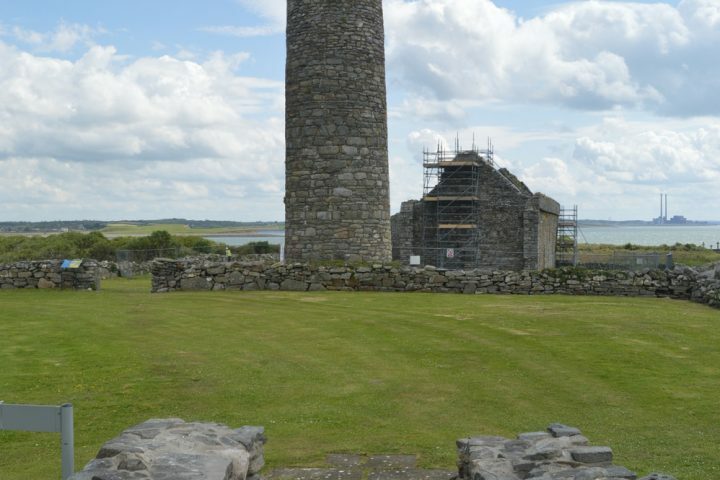 Free guided tours of Saint Senan’s 6th century monastic settlement including the island’s distinctive round tower, holy well and exploring the rich history, heritage and folklore of Scattery Island. These events are weather dependent. Outdoor clothing is advisable. There is a charge imposed by boat operator who departs from Kilrush Marina.